Window 7 medium: You can use both a dvd as well as a pen drive for windows7 installaion. First you need a bootable dvd which you can by from microsoft or somwhere else and can buy Registration keys from microsoft official site. here a DVD should be burned from the downloaded ISO image. 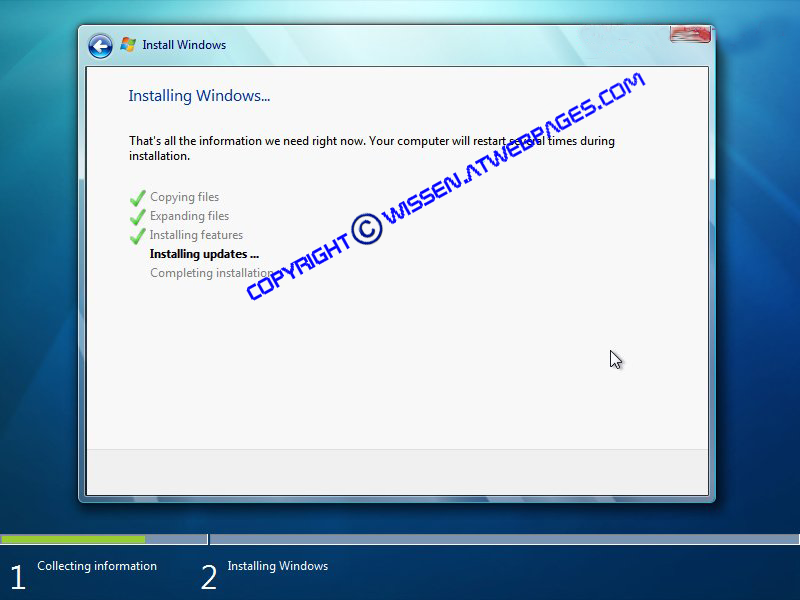 You will need a iso Burner, a DVD burning software and a blank DVD-R or DVD-RW to prepare the installation disk. click on the link and u can download free burner here. you should choose the a very low burning speed, 4x or 8x, for better results. 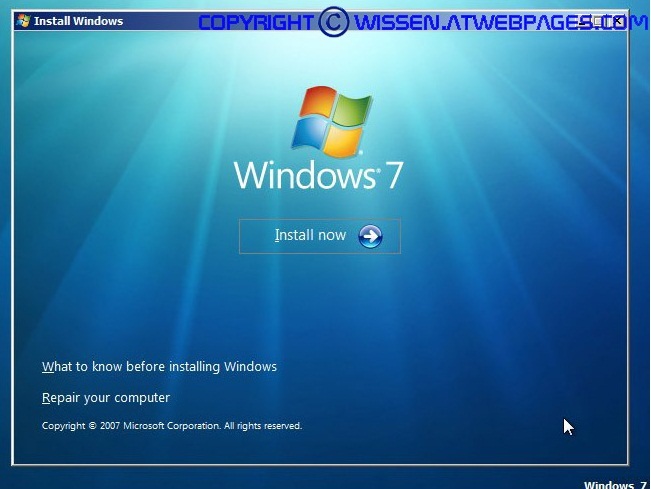 Now reboot your computer after popping in the all new Windows 7 DVD you just created in to the DVD Drive. 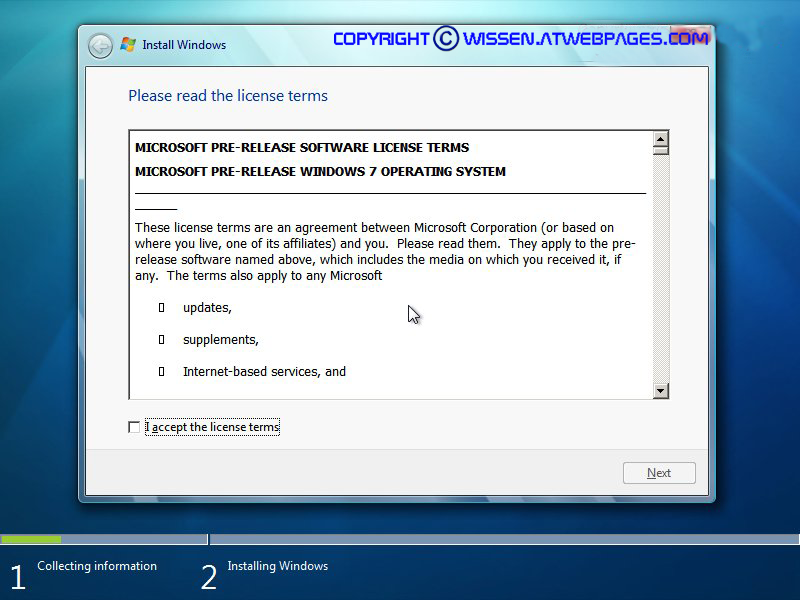 In most cases if you do this you'll automatically boot in to the Windows 7 Installation DVD. 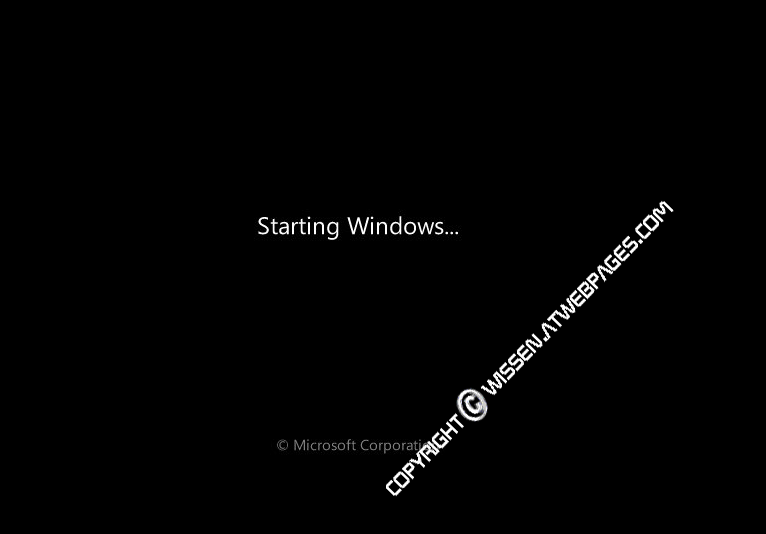 But in some cases if the Boot device order is changed in the BIOS it may boot in to your older OS, instead of our DVD. In that case you'll need to change the BIOS settings to gt it done ( More details in a different tutorial).